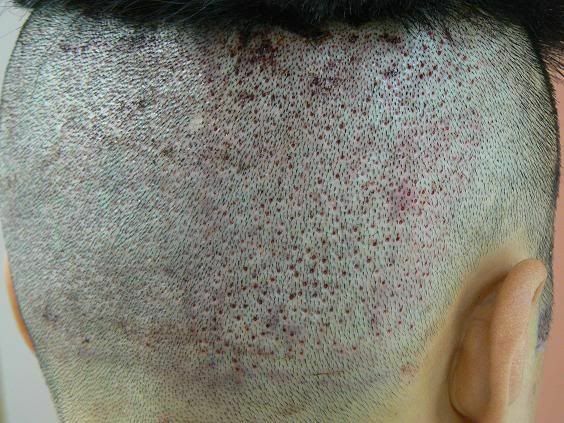 well of course, he is blessed with very dense donor which hides any potential white dots fr fue, i say he has more than 80 hairs per cm2 in the donor. How many does an average person have? Sorry to correct you but you are talking hairs and not FU, follicular units, big difference. His original donor density was around 100 FU per cm2. 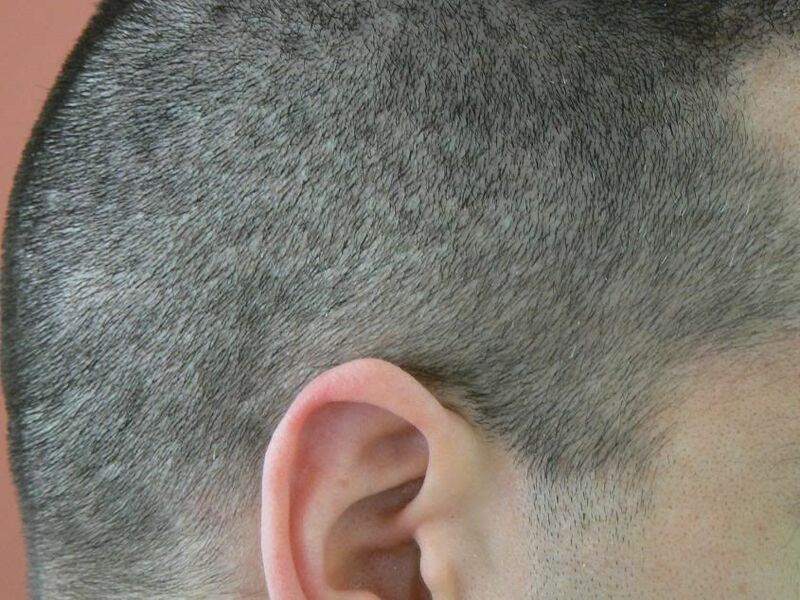 You are right about the fact he has good characteristics though, and there are not many that can extract near on 6000 with FUE and still leave the donor in the good condition you see it today, with no obvious signs anything has been removed. Practice good donor management and an educated extraction pattern. 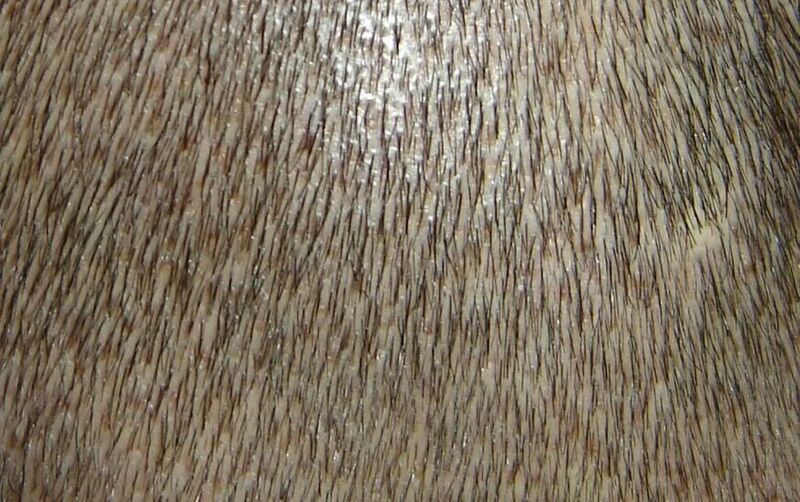 i stand corrected, i meant 80 folliculr units, not 80 hairs, which i think cole said is what an average person have in the donor. 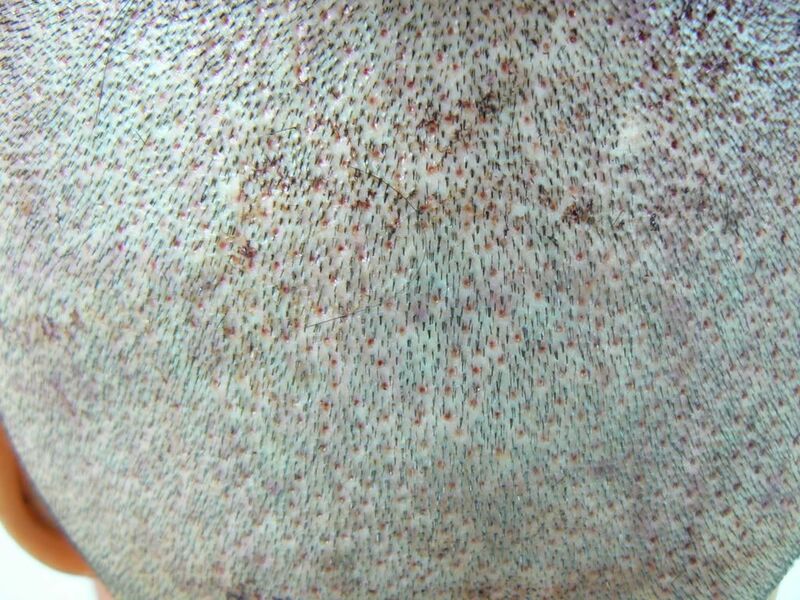 btw, when you said “extract near 6000”, are u talking about follicular units or hairs? » cole said is what an average person have in the donor. Meaning FU, natural intact follicular units, not hairs. » » » » donor. » » » extraction pattern. » » cole said is what an average person have in the donor. » » units or hairs? » Meaning FU, natural intact follicular units, not hairs. Philb am I correct to assume that when doctors do fue, they do not try to preserve the FUs in the donor? I suppose there is no point in preserving an intact FU while doing FUE otherwise there will be large gaps all over the donor, true? 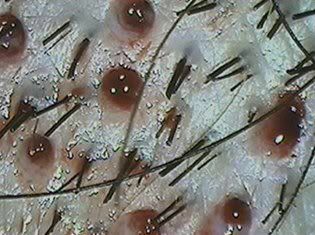 Instead, doctors harvest based on individual 1 hair, 2 hairs follicles and ignore the essence of follicular units. » follicles and ignore the essence of follicular units. Obviously I can only talk about Dr Bisanga’s FUE protocol and I am sure it will differ from others and their views; the fact is we endeavour to be open and transparent about our protocol. We believe that FUE can be a great technique on the right candidate but we do not believe that everyone is a good candidate. We also believe FUE is as it says the extraction of a natural FU from the donor, not splitting/transecting or removing more than one FU with a punch at one time. 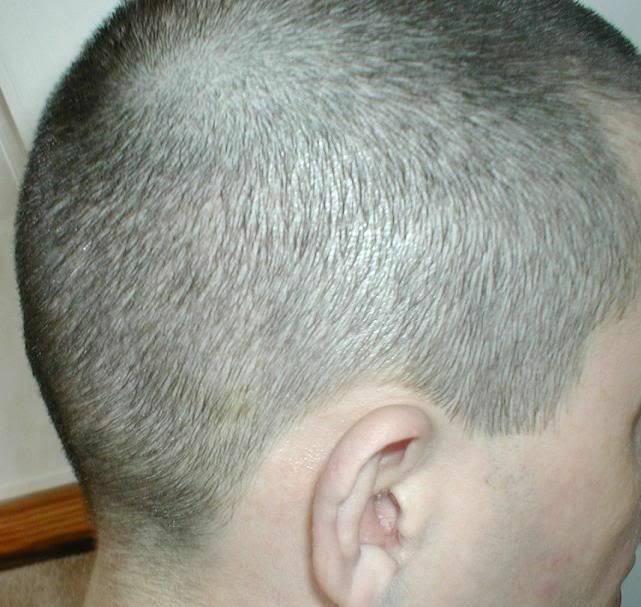 One aspect of FUE that can limit the technique is the FU numbers that can be removed from the donor without over harvesting or leaving large “hair less areas”. 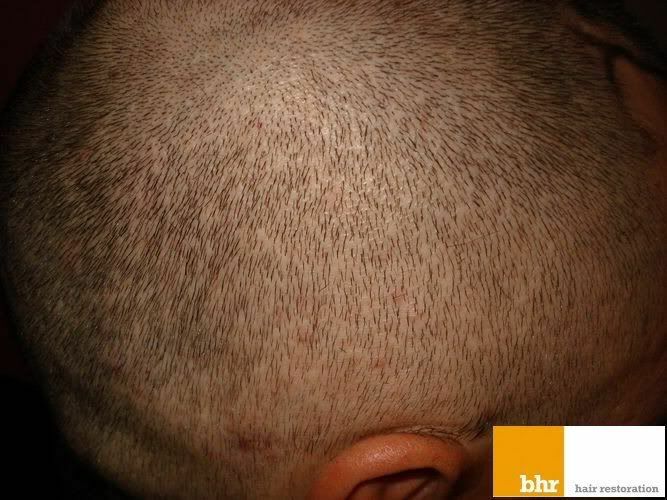 When measuring FUE prior to the procedure it is ideal to segment the donor into areas and measure the density, average hairs per FU, any miniaturisation, the safety zone surface area and from that an educated extraction pattern can be determined to not over harvest. Dr Bisanga does not believe in removing more than 25-30% per cm2 and certainly not in one session. 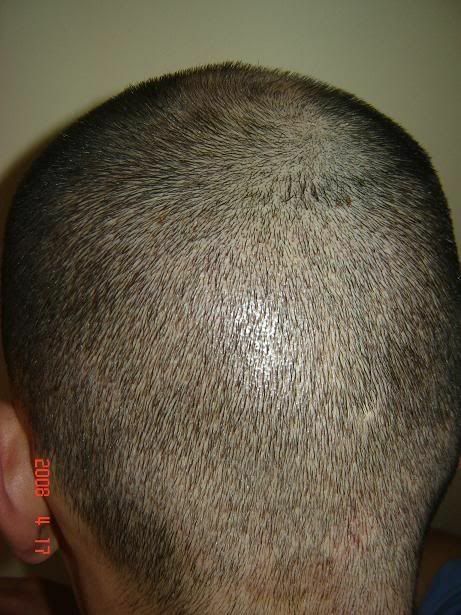 Peter Mac posted on this forum showing perfectly the problem with FUE when not following an educated extraction pattern and how easy it is to over harvest or get greedy in an area. When extracting it is important almost regardless of the numbers to spread the extraction over the widest safe area possible, this keeps the integrity of the donor as intact as possible. The narrower the extraction zone the larger effect it may have on future harvesting and making it harder to get max. FU without the extraction sites becoming obvious and noticeable to the eye. 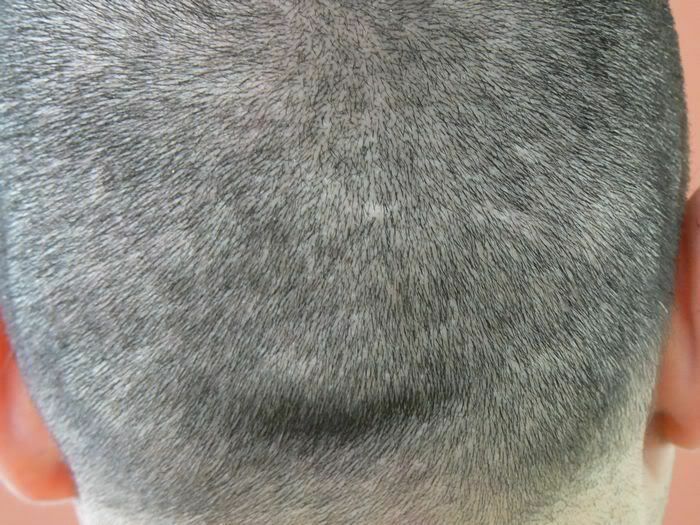 The next point is you cannot make a solid HT from harvesting say just 1 or 2 hairs or the majority low numbers (unless very minor hair line work)and placing them, without looking at the potential damage you do in the donor; the same goes for removing more than one FU in a punch regardless of the hair numbers removed. In some ways donor management with FUE is more important than Strip because the extraction can effect the entire surface area of the safety zone, and not just the linear removal in a specific concentrated area making it more complicated to manage. The extraction pattern can have long term effects on the donor and make harvesting later difficult be it with Strip or FUE. Yes I think alot of what you will and wont see will depend on the thickness of your donor region. In the end even a few dots here and there in my view way better than risking a big scar that can come from strip. » in my view way better than risking a big scar that can come from strip. To a degree the thickness in the donor will be help obviously, if a lower density to start with then the extraction will have a greater cosmetic effect. But an educated extraction pattern can balance out the donor still to leave no obvious signs, but that obviously depends on the numbers extracted in the first place. 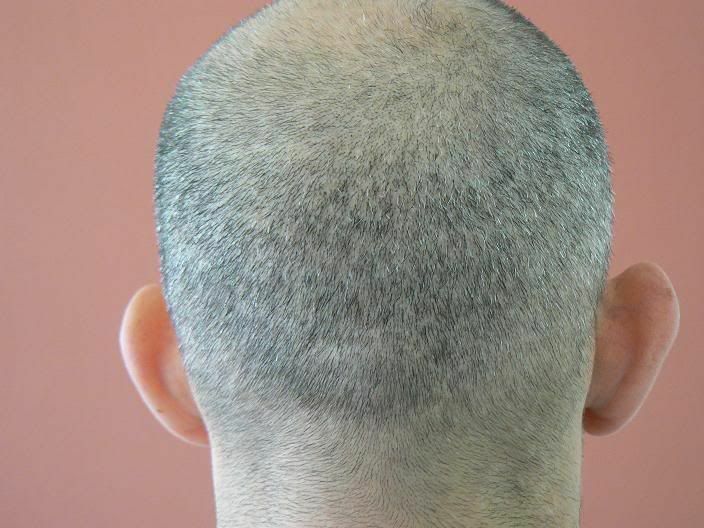 So, you could conclude that if the idea of using FUE as an HT technique is to leave no visibly obvious “hair less” areas or obvious signs of scarring then there are many factors that have to be adhered to, extraction %, extraction pattern protocol, surface area of recipient, goals etc for example; thus limiting the ability of FUE as a technique in some potential candidates.